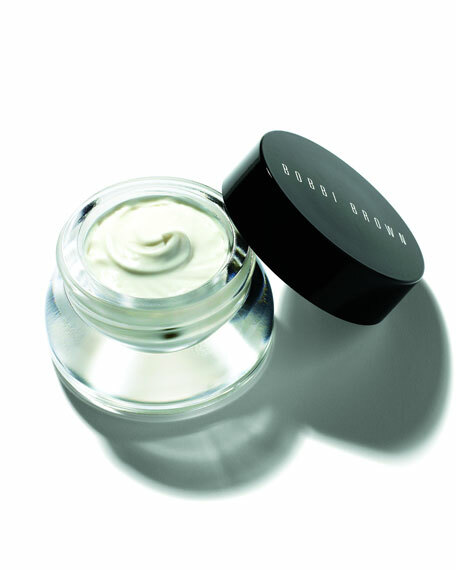 This rich, concentrated cream visibly revives eyes  so you look extra well rested. 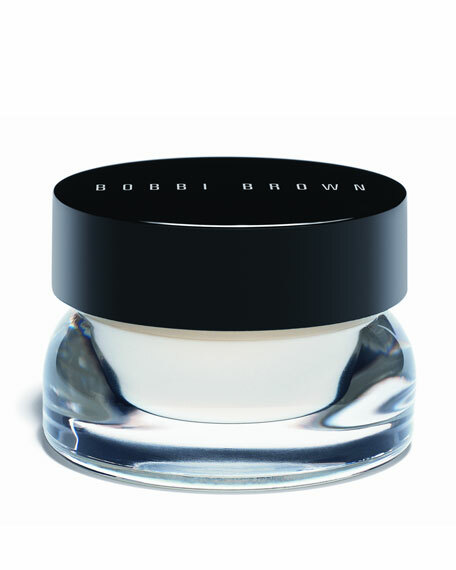 A Bobbi Brown best-seller, this formula with peptides, natural plant oils, and humectants targets fine lines, wrinkles, dark circles, puffiness, and dryness. Formulated with Extra Repair Complex  ;a combination of clary sage ferment and argireline®  to target skin aging on two levels: by helping boost skin's natural collagen production and fortifying the skin's protective moisture barrier. This ultra-nourishing Deborah Lippmann cuticle repair cream is rejuvenation at your fingertips. Infused with a powerful dose of patented Raspberry Stem Cell Extract, Red Algae, Shea Butter, Sodium Hyaluronate, Vitamins A, C, and E, it relieves dry cuticles as it repairs and protects.